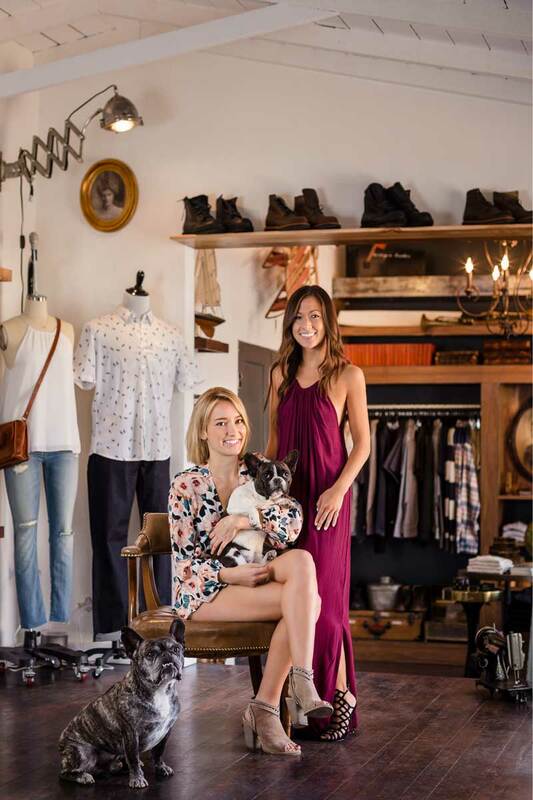 Whiskey + Leather is a clothing and goods boutique for eclectic and everyday living. Our lifestyle brand carries a unique, relaxed inventory of clothing, shoes, and goods for both men and women. Whiskey + Leather atmospherically takes its visitors to a unique place not typically seen in a sunny, Southern California beach town.